Escape the summer heat by exploring RecSports during Free Preview Week. Bring your UT ID and enjoy free access to all RecSports facilities, TeXercise classes, group cycling classes, aqua classes and the climbing wall in Gregory Gym. Find hours, schedules and more information online at http://www.utrecsports.org. Madea’s Big Happy Family starring Tyler Perry features Cassi Davis and Palmer Williams, Jr. of “House of Payne,” R&B singing sensation Cheryl “Pepsii” Riley and actress/singer Chandra Currelley-Young and will stop at The Theatre at the Frank Erwin Center on November 3! University students, faculty and staff SAVE $5 on the $52 and $62 ticket prices. 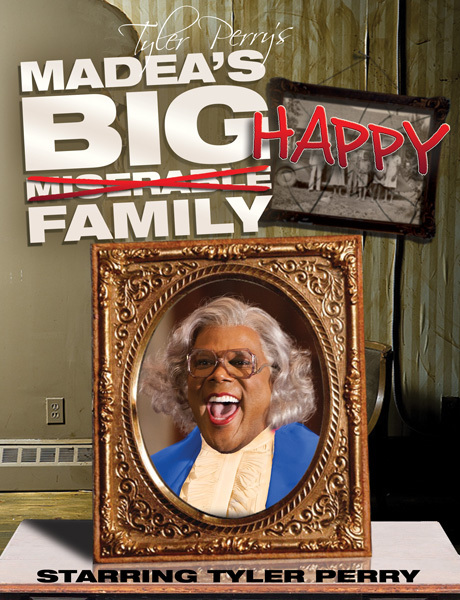 Discount tickets to Madea’s Big Happy Family starring Tyler Perry are available now in person with valid UT ID at the Frank Erwin Center box office (Monday – Friday, 10am to 6pm), by phone at (512) 477-6060 and online at http://www.TexasBoxOffice.com with the password STAFF. To purchase tickets online, please click on the Frank Erwin Center Special Promotions icon and enter the password to receive this special offer. 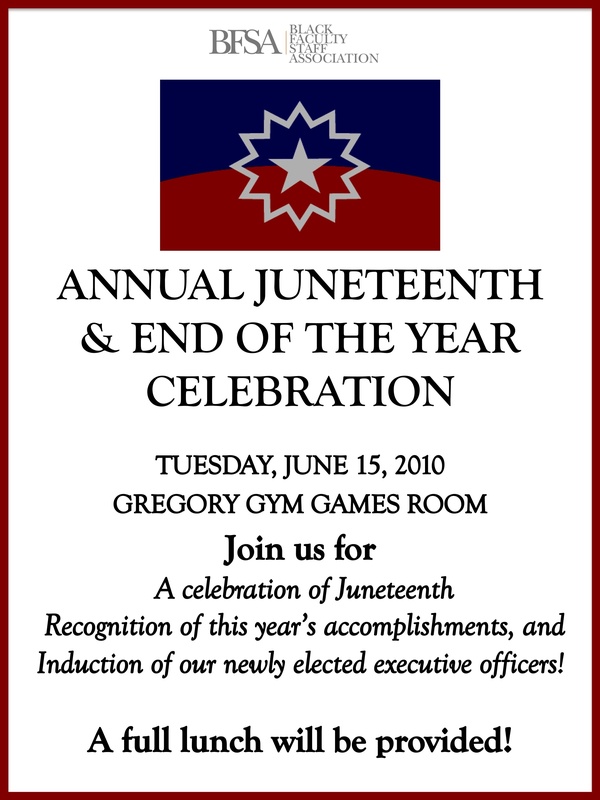 For more information about this and other Frank Erwin Center events, please visit us at http://www.uterwincenter.com. Offer subject to availability. Convenience charges may apply. No double discounts. Confirmed such acts include: Dallas Black Dance Theater, Leela James, The Black Prince of Comedy, Tje Austin, The Wood and Strings Puppet Theater and much, MUCH more! Volunteer positions in every area of the festival- from box office to technical positions. You don’t need any experience to volunteer, just the desire to have fun. Volunteers will receive a t-shirt for their time commitment and anyone who works more than 2 separate events will receive an All Access BAM pass which will get you into each and every show! 11:30am – 12:15pm: Check- In (under the white tent on the Gregory Plaza). Poker Walk is a FREE EVENT put on by the Division of Recreational Sports to celebrate National Employee Health and Fitness Day. Join the crowd, walk for fun, and enjoy the entertaining Poker Walk Program afterwards! Lunch is $6 (cash only) if you choose to purchase it there. 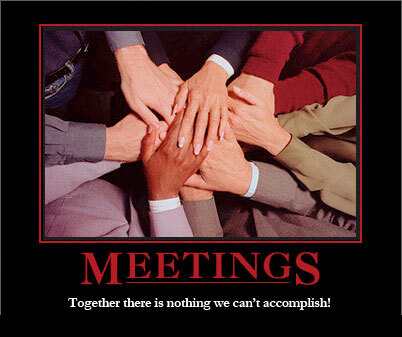 Otherwise, bring your own and enjoy the program! Teams can qualify for prizes…”Best Team Name,” “Best Team Costume,” and more! Also, we have “Team Photos” at the event so you can cherish your Poker Walk experience for years to come! Feel free to get creative with your costumes…we are amazed every year by what people come up with!